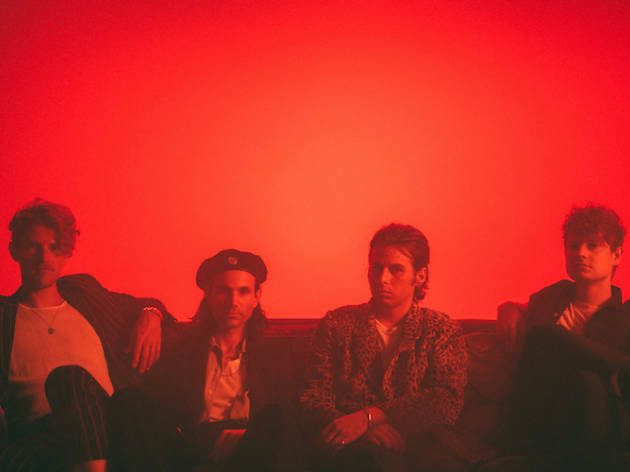 Marking their big return to our shores on January 30 at Zepp@BigBox is Californian outfit, Foster the People. The band first performed here in 2012 at Fort Canning Park. 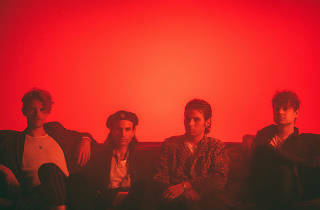 Affectionately known for their catchy hit, Pumped up Kicks – which took over international airwaves and basically everyone's playlist – the four-piece is ready to rock the stage with new songs from their latest offering Sacred Hearts Club, which includes the danceable alt-rock single Sit Next to Me.